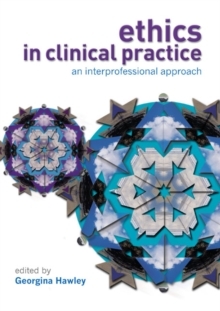 An easy to understand text, which at the same time reflects contemporary health care practice, emphasising inter-professional care and cultural sensitivity to clients or patients. Discussing common ethical problems in all aspects of interdisciplinary clinical practice and presents both sides of any ethical issue. 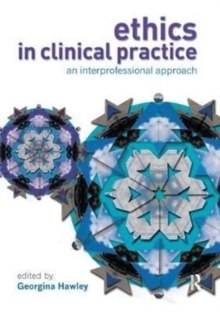 Case studies throughout make ethical issues applied and relevant to your clinical practice, so that you can understand how you can apply ethics in everyday situations including Primary Care, Mental Health, Complex CareThe book is packed with activities and pointers on professional development, and contains advice on keeping a reflective journal.